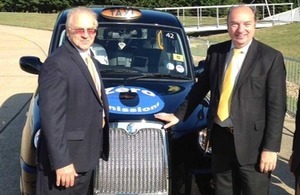 The UK on the 4 September 2013 has launched a strategy to drive forward the ultra low emission vehicles (ULEVs) industry. The H2Mobility UK first report last April will be a timely contribution to furhter the infrastructure supporting the roll out fuel cell vehicles and infrastructure. The EHA is currently mapping the different national H2Mobility initiatives to compare content.